Happy news: Millie has been adopted. 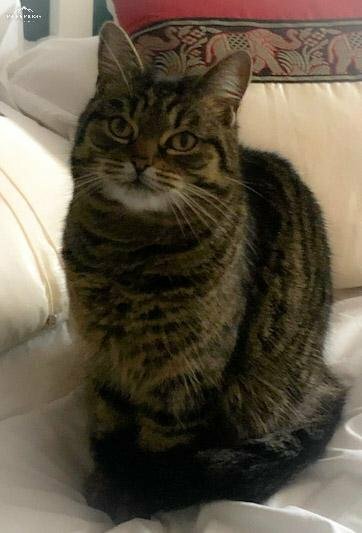 Millie is a beautiful 6 year old cat. She is a gentle companion who loves to play in her cat tunnel and chase the teaser wand. 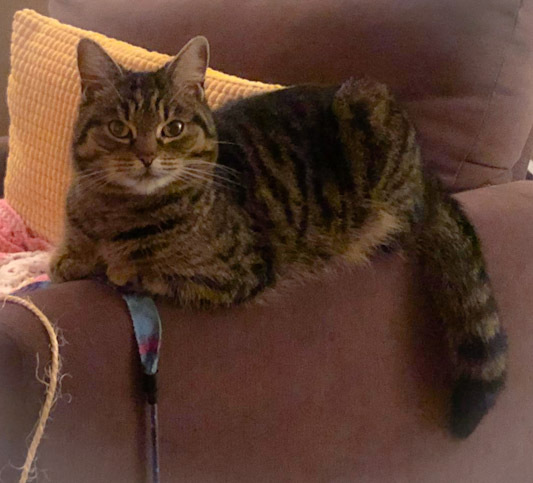 She is a happy cat and is an absolute delight for her foster carer. Millie is a much loved pet, but her owners cannot keep her in their new accommodation. Millie is spayed, vaccinated, deflead and wormed.